A classic twist on modern elegance, this dyed Black Freshwater Pearl and .925 Sterling Silver Ring is unique and breathtaking. 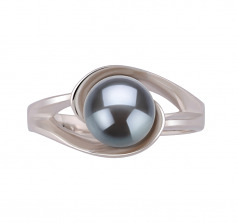 The intricate and flowing design of the sterling silver ring comes together to form a circular patterned bed for the 6-7mm black pearl to rest upon. 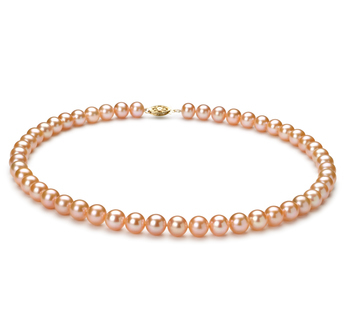 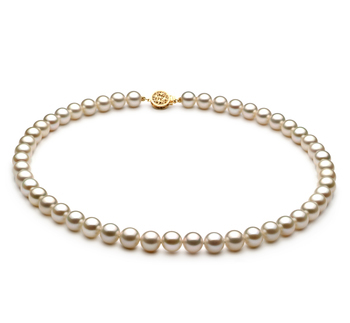 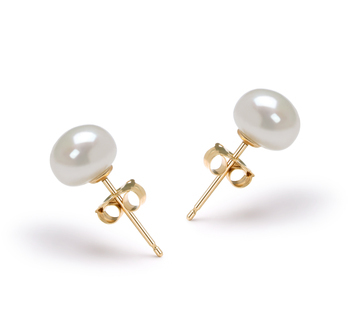 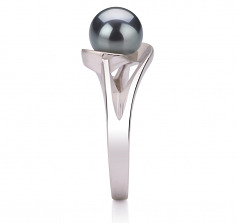 The AAA button shape styled pearl show very little of it slightly out of round pearl design, resting into the ring base, the mirror like AAA lustre dazzles and dances off the sterling silver ring and smooth pearl. 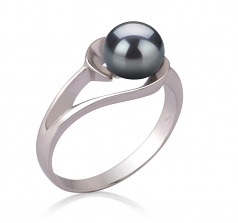 The overall body and grade play nicely into the design and overall function of the rind and its features. 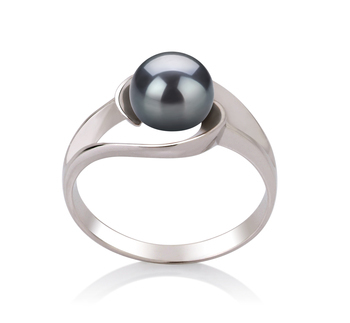 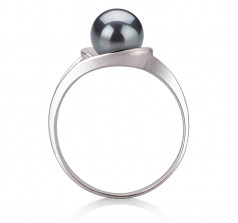 The combination of the black pearl on the .925 sterling silver ring creates an award winning and elegant appearance.